When most people think of eating healthfully, one of the first options to come to mind is a salad. 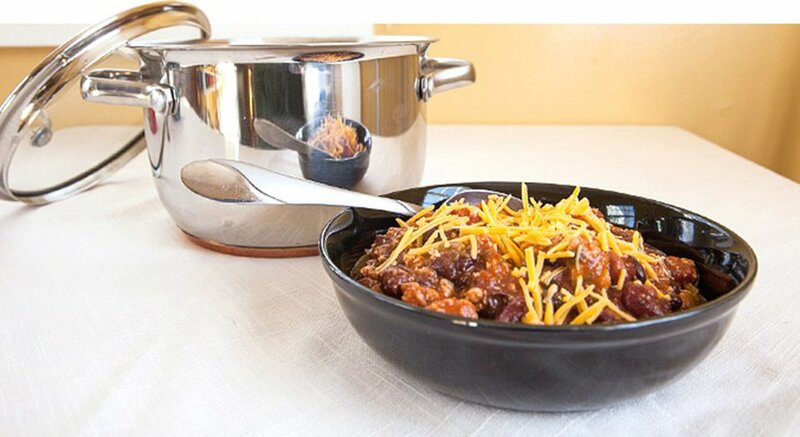 But what about something as hearty and filling as chili? Can that be a healthy option? You bet! It's conveniently prepared in a single pot and versatile enough to please nearly any palette, from meat eater to vegetarian.